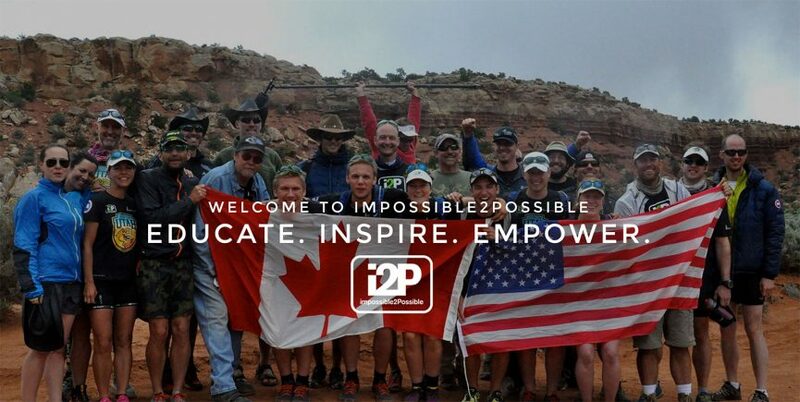 i2P Blog & Latest News 2018 Youth Expedition Planning Has Begun, Stay Tuned! The i2P team is hard at work planning the 2018 Youth Expeditions. Announcements will be made soon, so check back soon for more details! In the meantime, check us out on Facebook, Twitter, and Instragram.